For millions of people, travel by air is a confounding, uncomfortable, and even fearful experience. 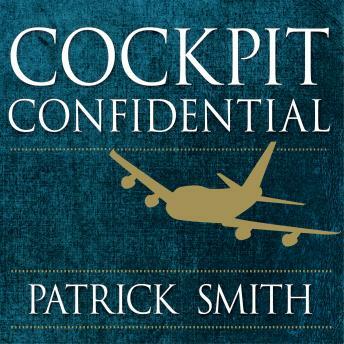 Patrick Smith, airline pilot and author of the Web's popular Ask the Pilot feature, separates fact from fallacy and tells you everything you need to know . . .